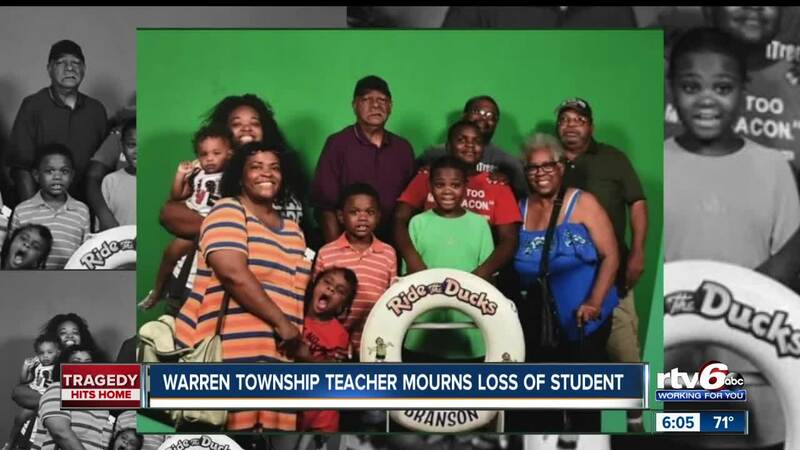 INDIANAPOLIS -- Friends and family say one of the men killed in the tragic duck boat accident last week in Missouri had dedicated his life to serving his community and helping local kids. 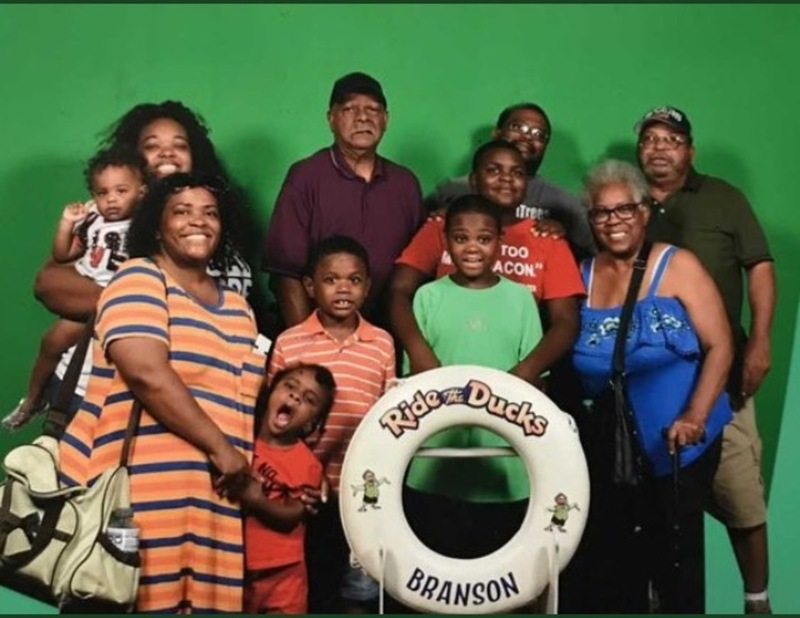 Horace Coleman, 70, was on vacation with his family when tragedy struck while they were taking a duck boat tour on Table Rock Lake. 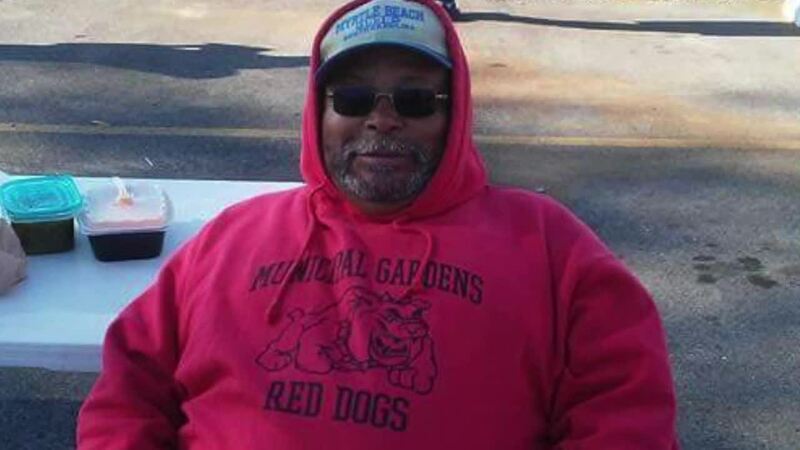 He and eight other family members, including four of his grandchildren, perished when the boat capsized during a storm. His daughter-in-law, Tia, and 13-year-old grandson, Donovan, were the only two survivors. 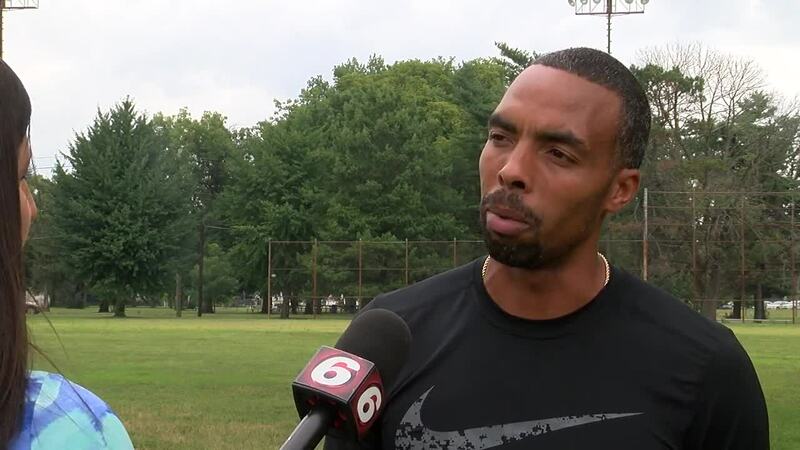 READ | Indy duck boat survivor: "I don't know if there is recovery from it"
Friends described Horace as a man who loved his family and lived to serve his community. 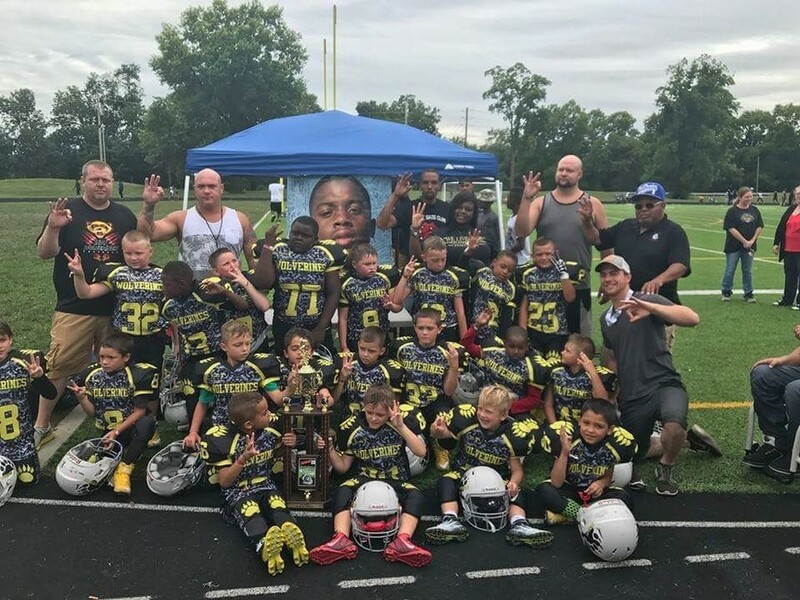 He spent countless hours at Riverside Park where he had volunteered with the Dad’s Club Football League for nearly 40 years and served as vice president of the league. League President Anthony King says Horace wasn’t just his vice president though, he was also a friend, and he served as a mentor and life coach for the young men he worked with. King says he first met Horace, who he calls “Coach Butch,” when he played on the league as a child. King says Horace was a stern coach but was also one of the most loving, caring and selfless men he had ever known. He says their relationship went well beyond the field and he still counted on and cherished the advice Horace would give him. Aside from the countless hours Horace spent on the field mentoring kids, King says he was a man who loved his family more than anything. King says it will be hard to get back onto the field without Horace by his side, but he plans to work even harder to do whatever he can to help the kids in their league – because that’s what Coach Butch would do. 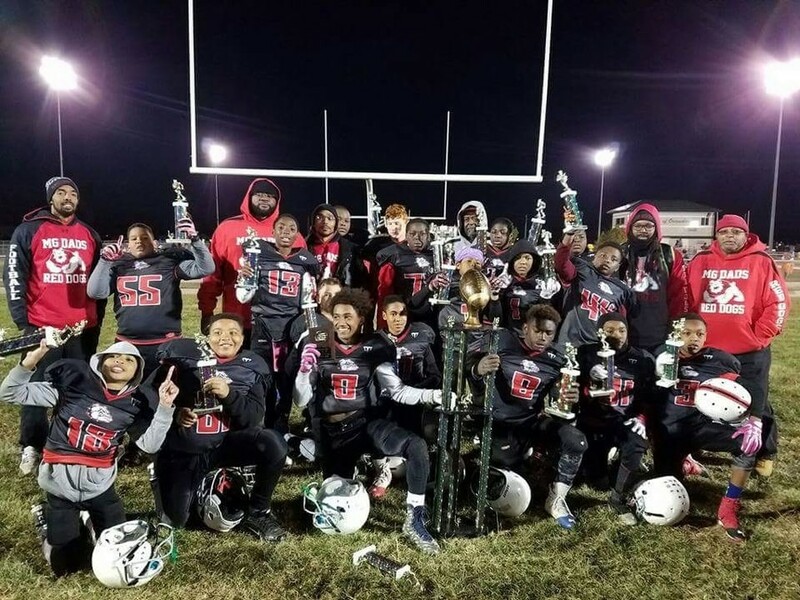 In honor of Horace Coleman, the Dad’s Club Football League canceled their practice Monday evening so that the players and coaches could attend the vigil for the family.